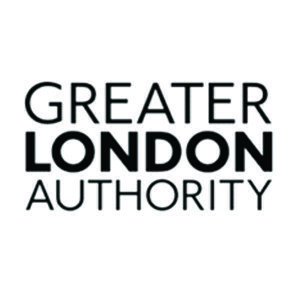 The Greater London Authority (GLA) is a strategic authority that supports the Mayor of London to develop and deliver strategies for a better future of London. Our three main areas of responsibility are economic development and wealth creation, social development, and environmental improvement. 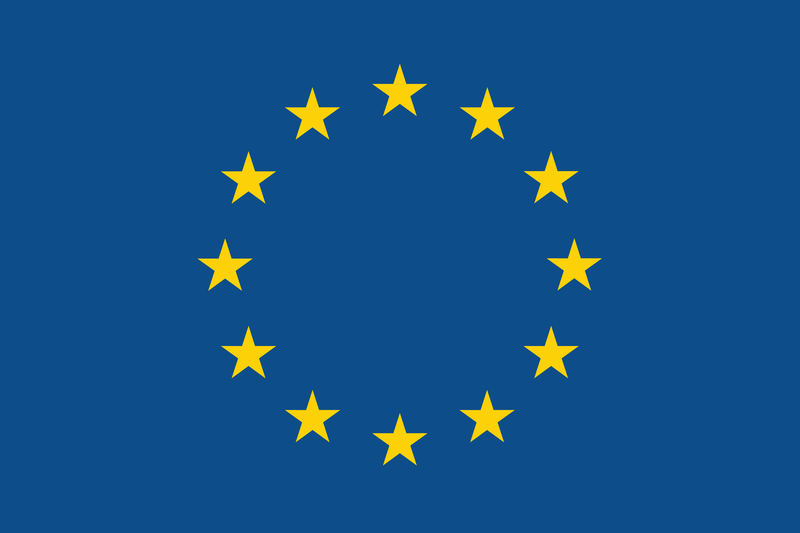 These are underpinned by six statutory themes, including climate change and sustainable development. 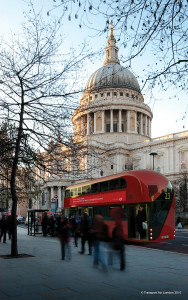 London has set ambitious targets for carbon dioxide emissions reduction by 2025 and set out in its Climate Change Mitigation and Energy Strategy how it will reach them. Retrofitting buildings and the supply of low carbon, locally produced, decentralised energy will play a key role.